Stock #176348 2 Brand NEW Mercury 350 Inboards, NEW Upholstery Throughout, this one is PERFECT! You won't find a better Scarab! If you are in the market for a high performance boat, look no further than this 2001 Scarab 30, priced right at $38,900 (offers encouraged). This boat is located in Sunny Isles Beach, Florida. She is also equipped with twin Mercury engines that have only 30 hours. Stock #175962 1987 SCARAB 40 TWIN MERCRUISERS BRAVO STERN DRIVES HIGH PERFORMANCE TRAILER INCLUDED If you are in the market for a high performance boat, look no further than this 1987 Scarab 40, priced right at $18,650 (offers encouraged). This vessel is located in Orange Beach, Alabama. She is also equipped with twin Mercruiser engines. 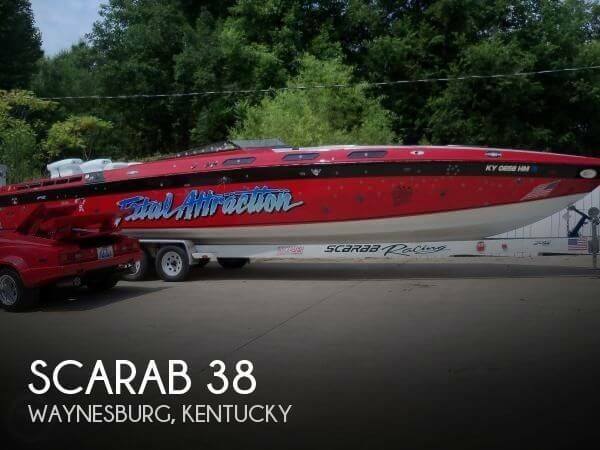 As you can see from the pictures this 1998 Scarab 31 is in good shape. Per the seller, the boat has been well maintained and runs great. Everything is in working order. Always stored on a lift and covered when not in use. Stock #168790 Do you like to FLY on the Water? well, Fly over here and check this bad boy out! Big Twins will scoot you across the water like you've never been! If you are in the market for a high performance boat, look no further than this 1998 Scarab 31, priced right at $43,400 (offers encouraged). 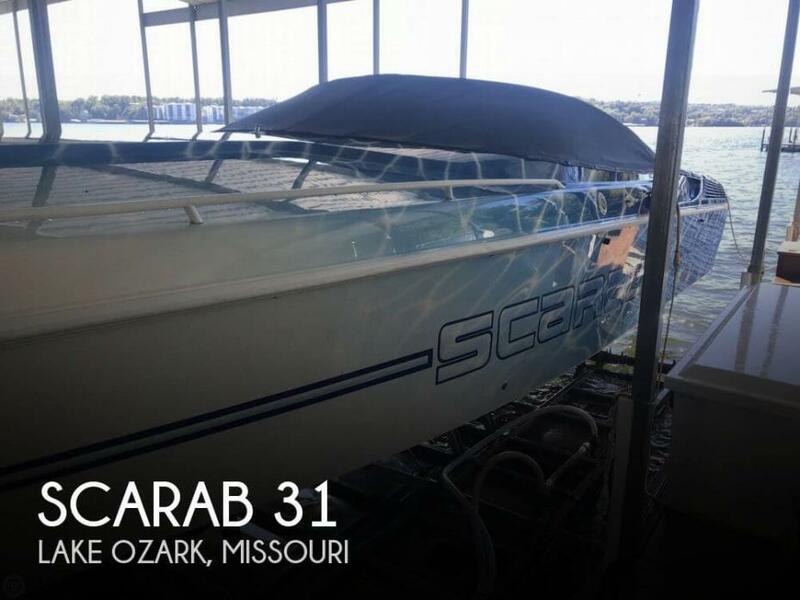 This boat is located in Lake Ozark, Missouri and is in good condition. She is also equipped with twin Mercruiser engines that have only 250 hours. Some scuff marks on the exterior bow while the remainder of the boat is in better condition. Interior is showroom condition, with snap-in carpet, marine vinyl, windshield, coolers, anchor locker with bow ladder in excellent condition. Stock #153873 Practically new 215 Impulse! Barely used at all! 5 year Rotax warranty! Seats 10! If you are in the market for a jet boat, look no further than this 2016 Scarab 215 HO Impluse, priced right at $47,900 (offers encouraged). 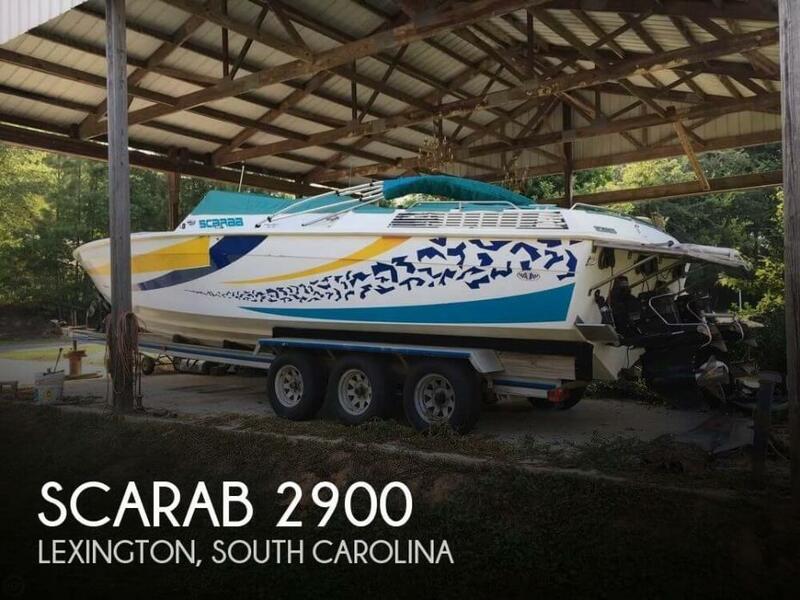 This boat is located in Cornelius, North Carolina and is in great condition. She is also equipped with twin Rotax engines that have only 36 hours. Reason for selling is moving from boating. Excellent condition, according to the owner. 160 hours and very well maintained. 100 of these hours were in fresh water. It was rought to the island February 2018. Kept on a trailer and washed/flushed after every use. Stock #175298 ACCELERATION AND POWER LIKE NO OTHER!!! TWIN ROTAX ONLY 170 HOURS!!! TRAILER INCLUDED!!! 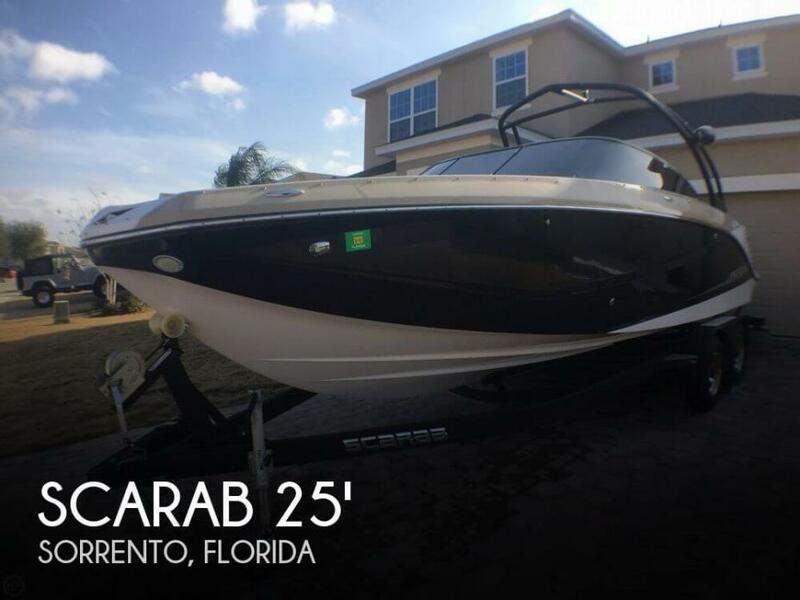 If you are in the market for a jet boat, look no further than this 2016 Scarab 255, priced right at $72,300 (offers encouraged). 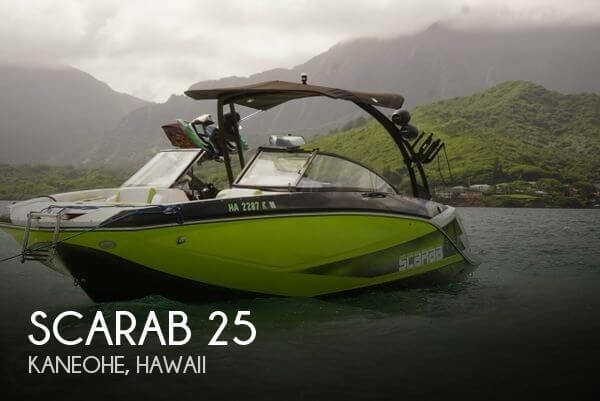 This boat is located in Kaneohe, Hawaii and is in great condition. She is also equipped with twin Rotax engines that have only 170 hours. Like new with only 23 hours. Two minor scratches that should buff out on corners of the stern. One small blemish on rear bench cushion. Per the Seller: 5-year transferable warranty offers a piece of mind protection when buying an almost new - used boat for the next owner. Winterized for storage. Stock #165816 This vessel was SOLD on April 3. 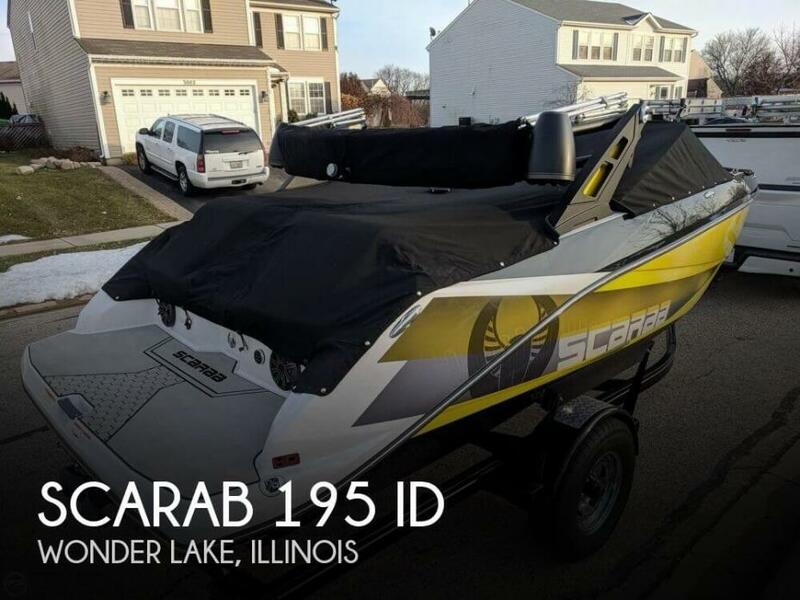 If you are in the market for a ski/wakeboard boat, look no further than this 2018 Scarab 195 ID, just reduced to $37,900 (offers encouraged). This boat is located in Wonder Lake, Illinois and is in great condition. She is also equipped with a Rotax engine that has only 23 hours. Seller states boat in great condition. Engine rebuilt 4 years ago. This boat has only been used in freshwater. Kept out of water on trailer when not in use. There is a push button to run it silently The TRS drives are made for racing. EXTRAS************************* Set of TRS Drives Set of Velvet Transmissions New Clearcoat, Very Solid boat. Stock #165657 Unique Super High Performance head turner with special heavy duty drives, dry gill exhaust, motors, LEDS & subwoofers - one of a kind!!! If you are in the market for a high performance boat, look no further than this 1981 Scarab 38, just reduced to $72,500 (offers encouraged). This vessel is located in Waynesburg, Kentucky and is in great condition. She is also equipped with twin Custom engines that have only 5 hours. The boat is in good condition. Cushions, seats and carpet show no rips or tears. Gel coat looks good with no visible flaws. Cockpit/bow cover and full boat cover included. New anchor, in the box, will be included along with jackets Stock #170632 Very nice and well maintained 1998 Scarab! ready for the water! 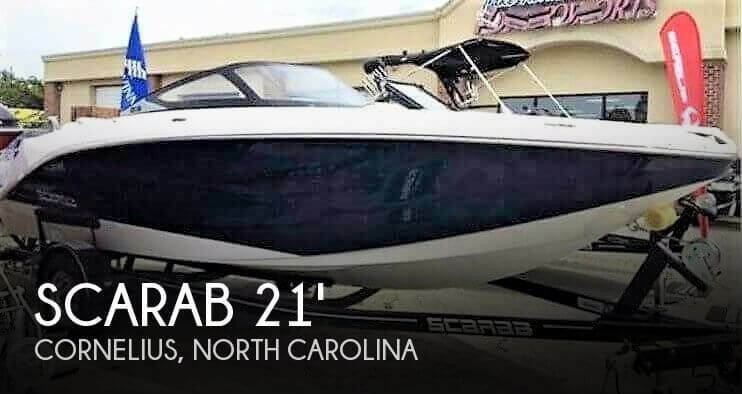 If you are in the market for a high performance boat, look no further than this 1998 Scarab 22, priced right at $15,250 (offers encouraged). 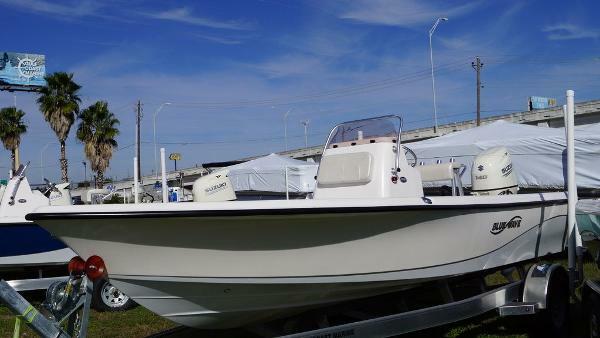 This boat is located in Saint Petersburg, Florida and is in good condition. She is also equipped with a Mercruiser engine. Reason for selling is doesn't get to use it enough. The exterior of the boat shows wear and tear for its age. There are some bumps and scratches. The upholstery seating is in great condition. Owner says it was redone in the past two years. The interior upholstery looks great. Boat dash shows wear. Gauge covers need replacing. The are a few dings and paint wear on the exterior normal of a boat of this age. A few minor repairs are needed and the engine lift needs to be fixed. A full detail would make this boat sparkle. Stock #132502 Do you love Power and speed! This Wellcraft Scarab has twin 454 Mercruisers! Donuts baby Donuts! 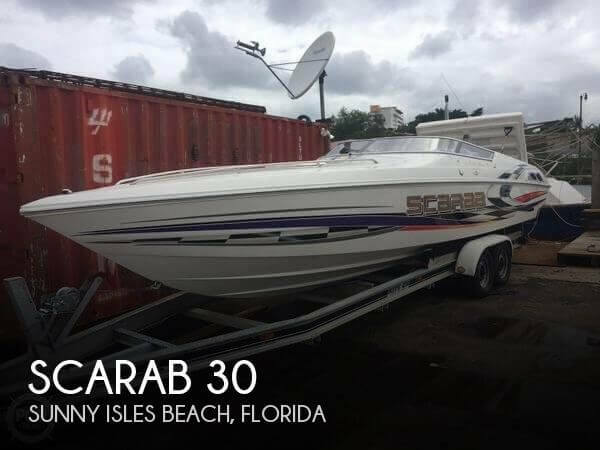 If you are in the market for a high performance boat, look no further than this 1989 Scarab 2900, just reduced to $21,000 (offers encouraged). 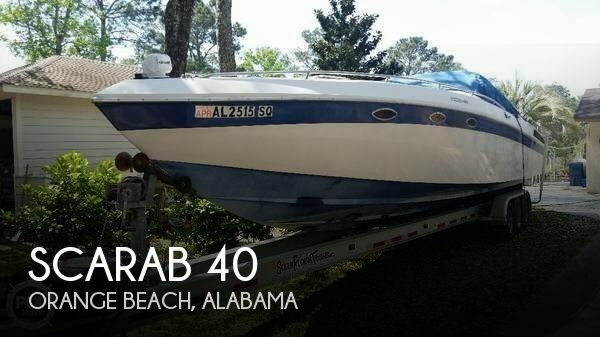 This boat is located in Lexington, South Carolina and is in good condition. She is also equipped with twin Mercruiser engines. Reason for selling is getting older-- time to let her go. As stated by the owner, the engine is original with only 120 hours! Inside non-heated storage and winterized! Service records available! Gear oil and engine oil changed every season. New impeller! Canvas package in good condition with a new Bimini top! Upholstery in great condition! Deck condition in great condition! Hull condition is good! Buffed and waxed! Stock #142988 Fun, fast & sounds great! Stored inside & well maintained! Just over 100 hrs on original motor! If you are in the market for a high performance boat, look no further than this 1995 Scarab 22, just reduced to $16,999 (offers encouraged). 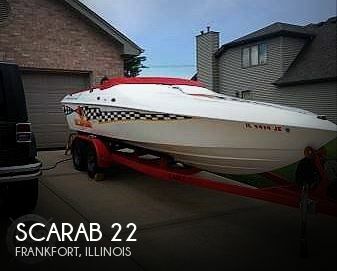 This boat is located in Frankfort, Illinois and is in great condition. She is also equipped with a Mercruiser engine that has only 120 hours. Reason for selling is owner needs a larger vessel!. This speed demon is in excellent condition and has had timely maintained correctly. Always kept indoors, low hours, 280 hrs. well kept, clean. Check back often for more pictures, equipment inventory and extras. Along with boat owner history and maintenance records. Feel free to request specific information and call your broker NOW to push your interests forward. Stock #024486 PRICE REDUCED 12-14 Two New engines with a dozen hours, maybe. Tri Bull Dogs 500 Horse Power each. BE THE BIG DOG ON YOUR LAKE! If you are in the market for a high performance boat, look no further than this 1995 Scarab 43 Thunder, just reduced to $66,000 (offers encouraged). 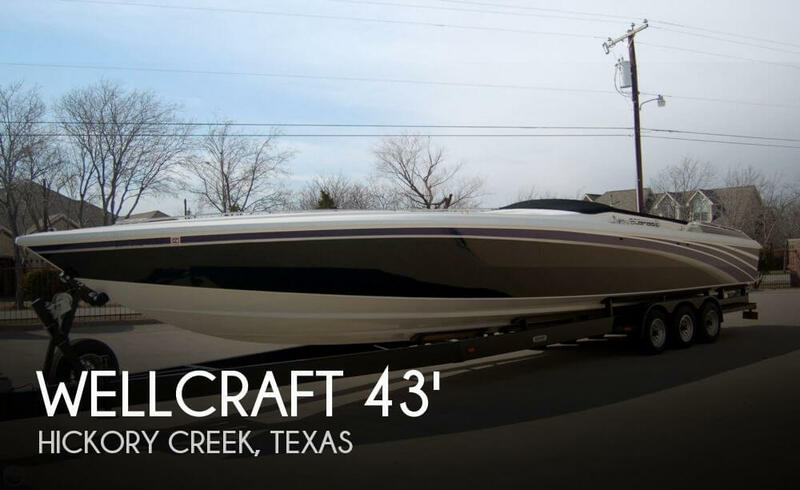 This vessel is located in Hickory Creek, Texas and is in great condition. She is also equipped with triple Mercruiser engines that have only 284 hours. Reason for selling is busy with work, getting older these days. This boat is very clean!. The owner has taken care of lots of details and has installed a few features like a powerful stereo and underwater lights. Per the Seller: The engines have had routine maintenance, oil changes and have always been flushed with fresh water. They have new wires and spark plugs. Stock #165331 Meticulous Owner! Complete overhaul & engine rebuild... 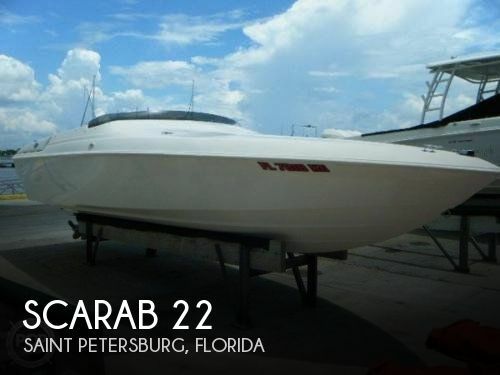 If you are in the market for a high performance boat, look no further than this 1994 Scarab 29, priced right at $42,300 (offers encouraged). 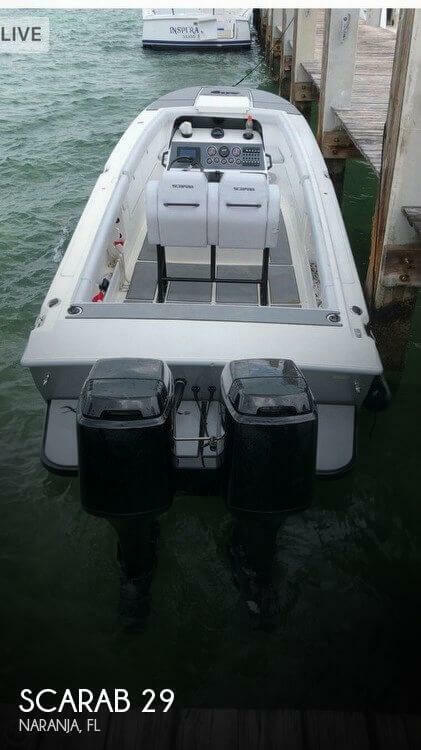 This boat is located in Homestead, Florida and is in great condition. She is also equipped with twin Mercury engines that have 800 hours. Reason for selling is owner wants a bigger boat.